Happy New Year to all our members, volunteers, sponsors, trainers and anyone else who continues to support our wonderful sport of reining!!! Have a wonderful 2019!!!!! 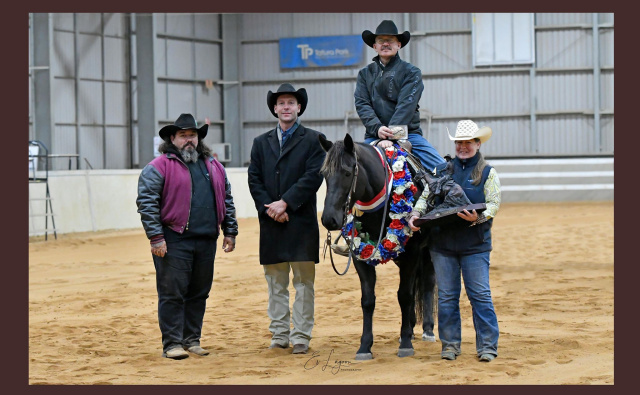 The Goulburn Valley Reining Horse Association is based in Tatura, Victoria with an active branches located in Tasmania and now South Australia. A friendly and welcoming club aiming to provide a platform for the growth and promotion of Reining, We offer a variety of club events to suit those new to the sport right up to the highest non pro and open riders in the country. 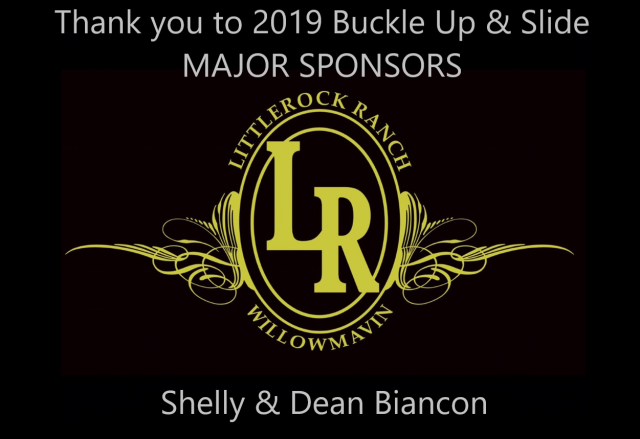 Meeting approximately 7 times per year, GVRHA runs 2 NRHA sanctioned shows including our feature show "The Buckle Up & Slide Reining Spectacular" in May, 2 ribbon shows and 2 Training days incorporating a green rider mini show. GVRHA Tas and SA run a variety of competition days and clinics to suit a range of rider levels. For more information on upcoming events, head to the "What's On" Tab and do not hesitate to contact the commitee for further information! Make sure to " Like" us on Facebook www.facebook.com/gvrhareining for frequent updates!